Author: Bernd Heine. Series edited by: M. Lionel Bender †, Franz Rottland †, Norbert Cyffer. 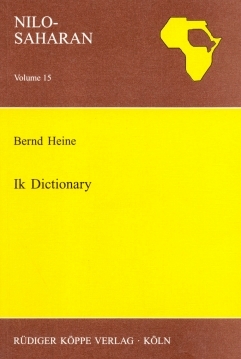 The present study contains the first Ik-English/English-Ik dictionary. The Ik presently inhabit fourteen villages in north-eastern Uganda. Since 1983 nine villages have been abandoned due to raids made by their Turkana and Dodos neighbours. 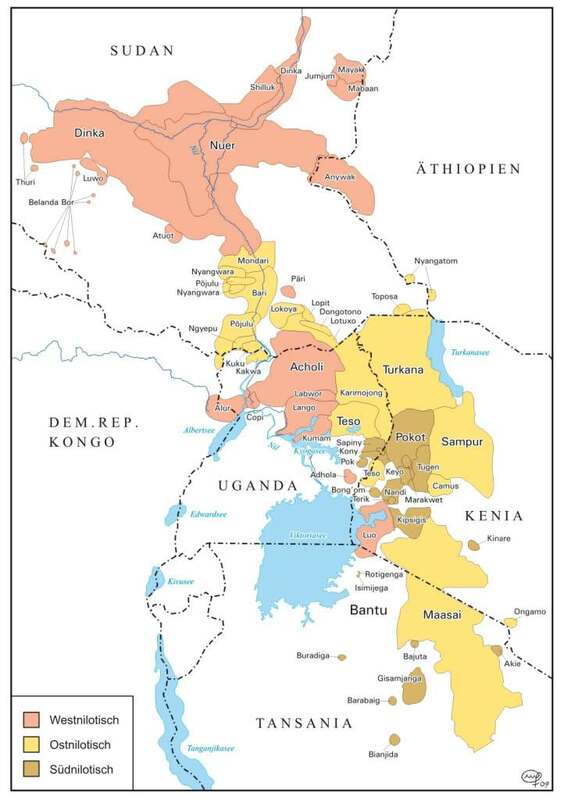 According to the author’s estimate more than 4.000 Ik were living along the Uganda-Kenya escarpment in 1996. In spite of the dominant role played by agriculture in the traditional economy, hunting and gathering are also important economic activities. Ik is the language of an endangered speech community. So far its grammar has not been described satisfactorily. Together with Nyang'i (Nyangiya) and So (Tepes) Ik forms a group of closely related languages for which the name Kuliak has been proposed. Ik is a verb-initial language. It differs from all neighbouring languages in having a well-marked case system but lacking categories of grammatical gender. Nouns and verbs are characterized by the presence of a number of derivative and inflectional affixes. Verbs are frequently followed by clitics marking distinctions of tense, modality, person, and other grammatical functions. One of the main phonetic features is the presence of devoiced vowels. The extensive appendix includes notes on folk botany and Ik-Botanical/Botanical-Ik plant lists.